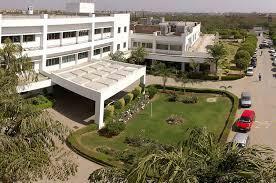 We Help You to Find Leading Spine Hospital & Surgeon in India With Insurance & Visa. With top-notch spine surgeons, 24 hour, lush hospital infrastructure and better medicines, India has ranked in the top 10 list of spine treatment in the world. You have the opportunity to seek help from the best spine specialist in India. 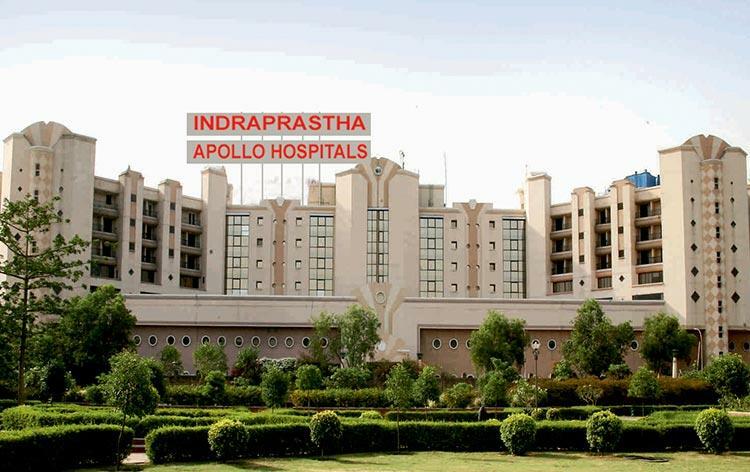 Not only you will get the best medical facilities in this country but if you need any surgery, the spinal surgery cost in India is much affordable than the surgeries being performed in other developed countries. People with severe pain, inflammation, and disorders in the spine to opt for long term spine treatment. The treatment can be just medical or it may require surgeries if the condition of the patient is too critical. The success rates of spinal surgeries in India is quite laudable and this is also the reason that more and more people from various parts of the world are seeking help from Indian doctors for their spinal treatment. 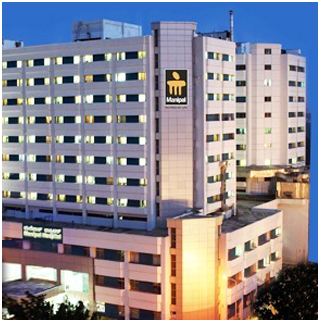 Manipal Hospitals is part of the Manipal Education and Medical Group (MEMG), which pioneers in the field of education and healthcare delivery. The focus at Manipal Hospitals is to develop an affordable tertiary care multispecialty healthcare framewor..
ISIC is the most advanced Spine, Orthopedic and Neuromuscular Surgical centre in India with the latest state of the art diagnostics and surgical equipment and a highly qualified team of specialists recognized internationally who have been trained in ..
Indraprastha Apollo Hospitals, New Delhi is a multi-specialty tertiary acute care hospital with 710 beds and one of the most sought after destinations in Asia for healthcare. 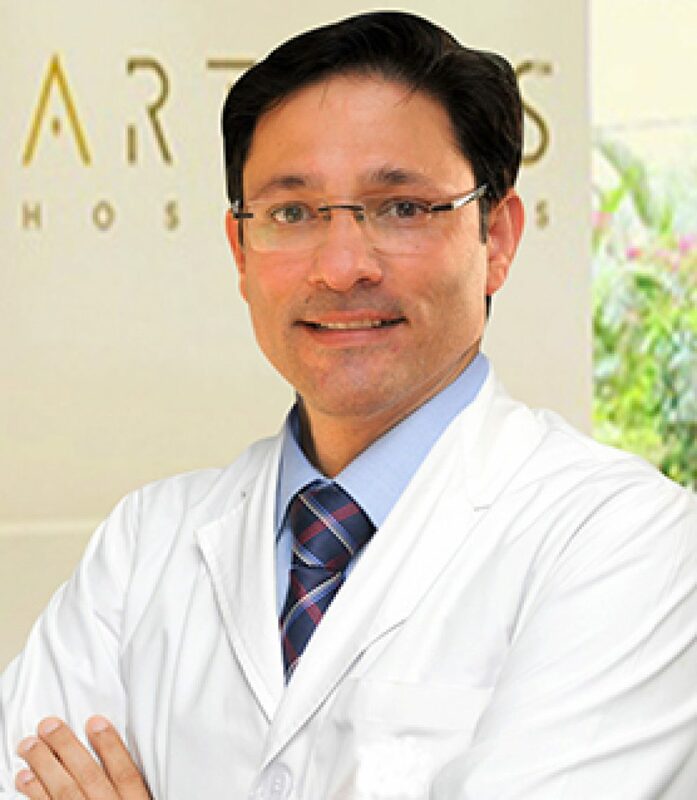 A state-of-the art modern facility in the heart of the capital, it is s..
A Consultant at the Department of Spine Surgery, Dr. Ram Chaddha has over 2 decades of rich professional experience in his field. 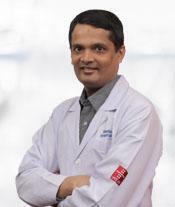 His area of expertise includes Spine surgery, Minimally invasive surgery, Endoscopic surgery for spine pathology, Spine..
Dr. SK Rajan is an ‘AO International’ Certified Spine Surgeon who brings with him over 15 years of experience in the surgical arena accumulated from a wide variety of Institutions from around the Globe. He has accomplished his surgical trainin..
Dr. Vidyadhara has about 15-years of post-qualification experience and is currently HOD & Consultant Spine Surgeon at Manipal hospitals, Bangalore. 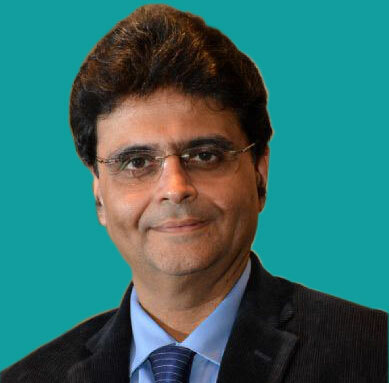 He performs about 600 procedures annually and totalling to over 6000 successful spinal surgeries s..